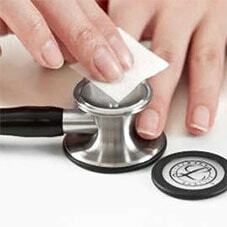 Routine cleaning is the best way to prolong the life of your stethoscope. 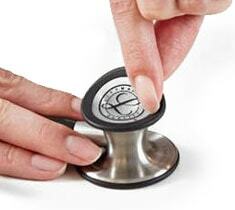 We recommend Praveni products to keep your Littmann in top condition. 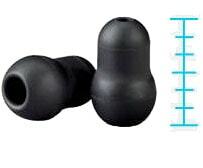 Remove eartips from the eartubes for cleaning and make sure eartips are snapped firmly back onto the ribbed ends of eartubes for safety. 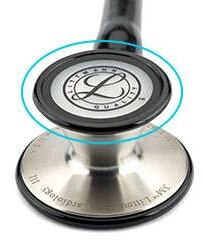 Keep your Littmann secure when it’s not in use with our allheart stethoscope case. Make sure you open or index the side you want to use. Only the diaphragm or bell can be open- not both. One blocks sound from the other. 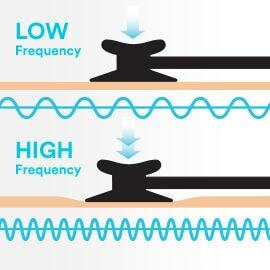 An airtight seal is essential to sound transmission. 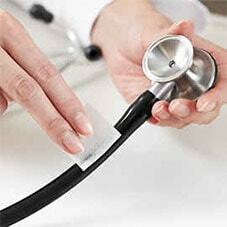 Anything from cracked tubing to improperly seated eartips can prevent a proper seal. 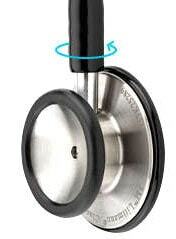 Littmann invented tunable technology so you could hear different sounds just by the amount of pressure applied to the chestpiece. 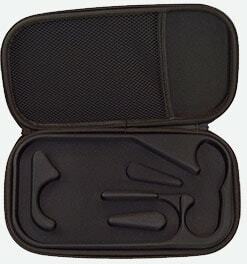 No more unscrewing and changing diaphragms and bells, turning over, or repositioning the chestpiece.